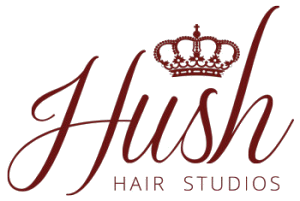 Hush Hair Studios is a private full-service hair salon for both men and women featuring the latest hair color trends and styling techniques. Located in the heart of Fort Lauderdale. We believe your hair is your best accessory. We believe in taking the extra time to discuss all your hair likes and concerns and are thankful to be trusted with your hair service. Call or Text 954-559-0953 today!